This was wonderful. I particularly enjoyed how you got the story of the Guineveres as a group before you learn about each of them. And I enjoyed the narrator’s voice - honest and tender. 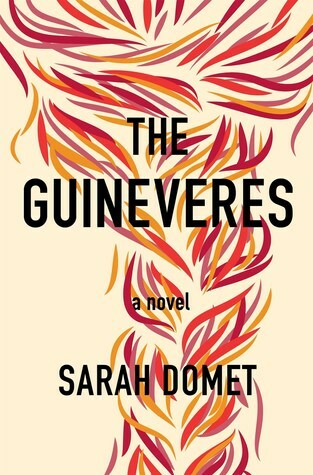 Sign into Goodreads to see if any of your friends have read The Guineveres.